Homemade Tortellini. Lots of work but worth it. Few things beat homemade tortellini. 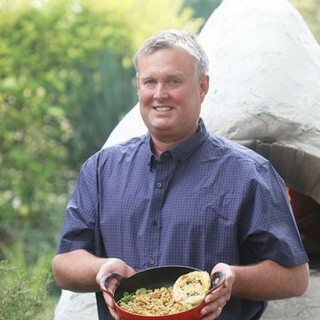 When we are having people over for dinner, I like to make them in several different sizes with a variety of fillings. 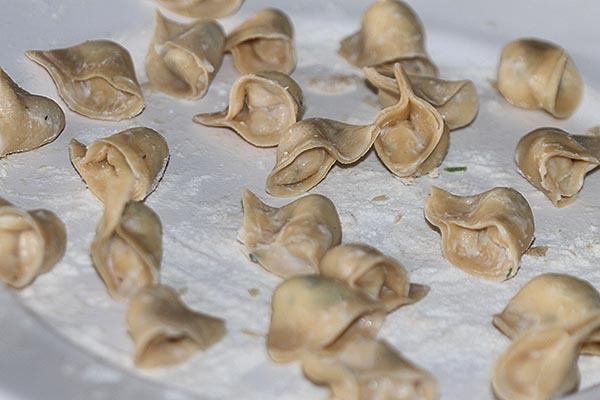 These small four cheese tortellini are one of our favourites. You can use any four cheeses you like but this time I used equal amounts of fresh Mozzarella, Camembert, smoked Cheddar and Parmasan from my local Aldi. Feel free to experiment with others. If you like the cheese, you really can’t go wrong. As for a sauce, use whichever you fancy. Aldi’s tomato pasta sauce is perfect for this dish. 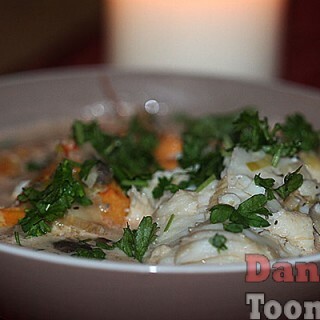 I also like to make fresh chicken stock and serve the cheesy tortellinis in it. So good! In order to make this recipes, you will first need to read my post on how to make my fresh pasta recipe. It is good to have a pasta machine but if you don’t, you can do it the old fashion way with a rolling pin. It is essential that you sheets of pasta are paper thin. When held up, you should be able to see your fingers through the pasta sheet. 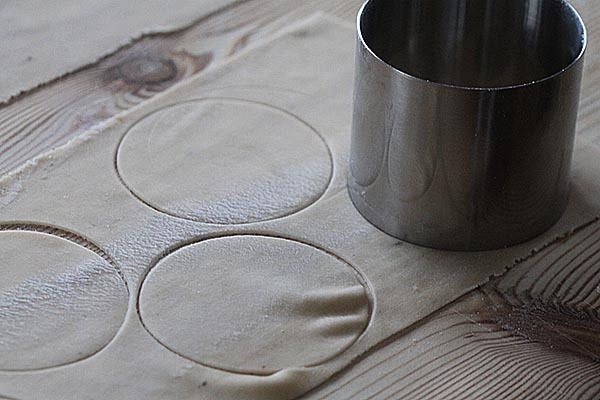 Cutting out the circles in a sheet of pasta. Do not over fill your tortellini. A teaspoon or so should do. Fold it over into a half circle. Place the cheese in a bowl and mix them with your hands into a fine paste with no clumps. You could also do this with a food processor. 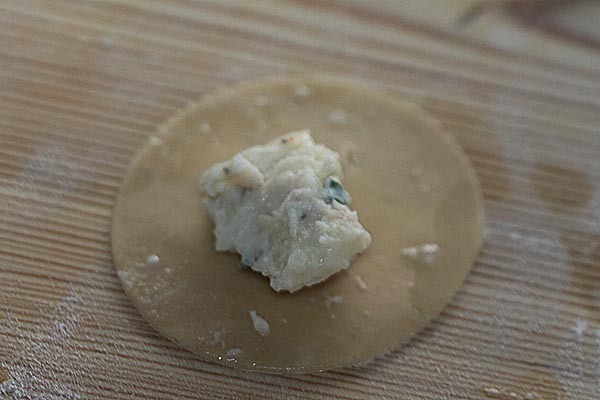 Roll out a sheet of pasta and cut our circular pieces. I used a 70mm cutter but you could make yours larger or smaller. Place about a teaspoon of the cheese mixture in the centre of each circle. 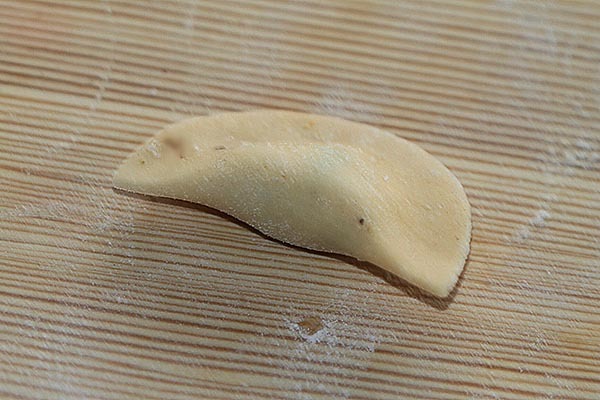 Now fold one of the pasta circles over and pinch the seams together. 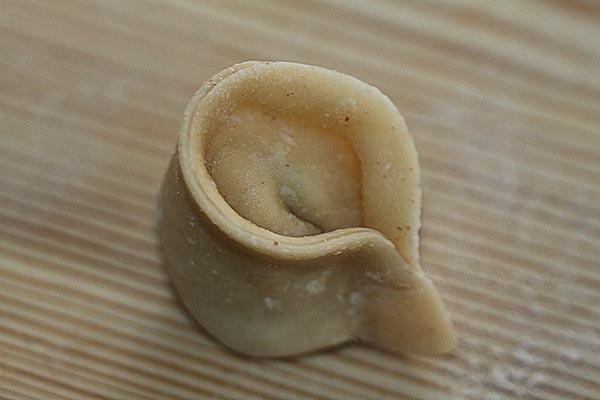 Fold it over again, as shown above into a perfect tortellini. Repeat until all of the dough is used. The dough can be stored, wrapped in cling film in the fridge for up to three days. The tortellini can be frozen for up to three months. Cook from frozen if you freeze them. When cooking, bring a three litre pot of salt water to a boil. The water should taste like salty sea water. Cook the tortellini in batches. They are ready when they float to the top. 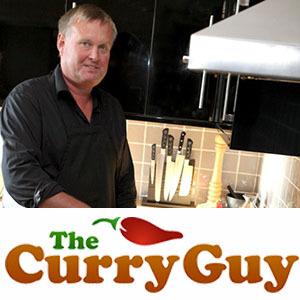 Disclaimer: Aldi UK sponsors my blog. All of the ingredients used to make the pasta and tortellini were purchased from my local Aldi supermarket. As always, the ingredients worked perfectly.